which is dismiss it because it isn’t a real ‘nimo. 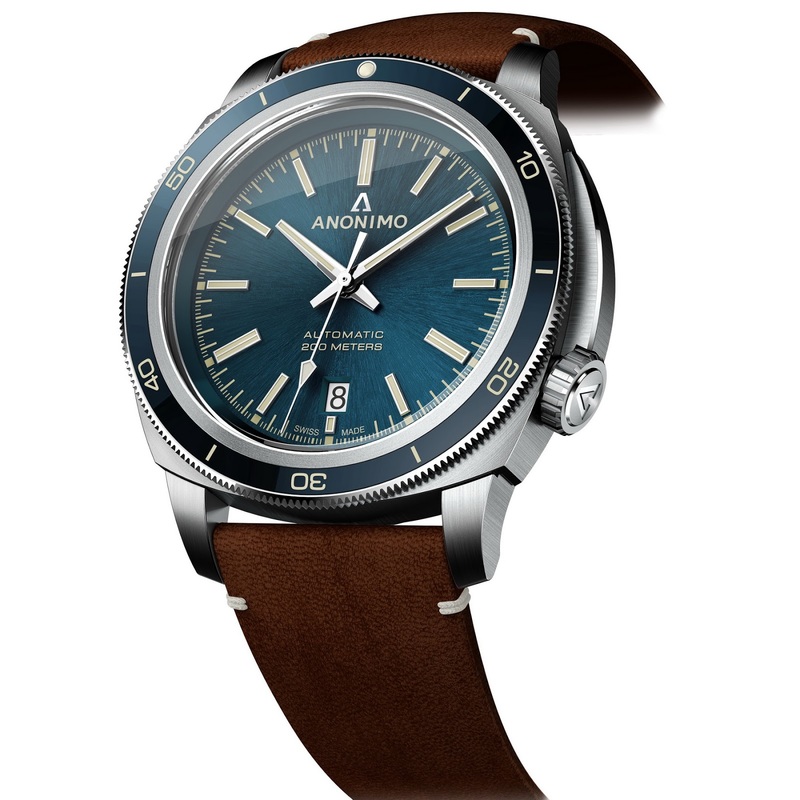 And it isn’t one; but in isolation, it does look like a pretty nice looking vintage diver’s watch, don’t you think? The 2019 NAUTILO Vintage has adopted a new smaller 42mm case size and a tweaked design with softer curves while maintaining much of its predecessor’s DNA. It also has a lovely brushed finish. 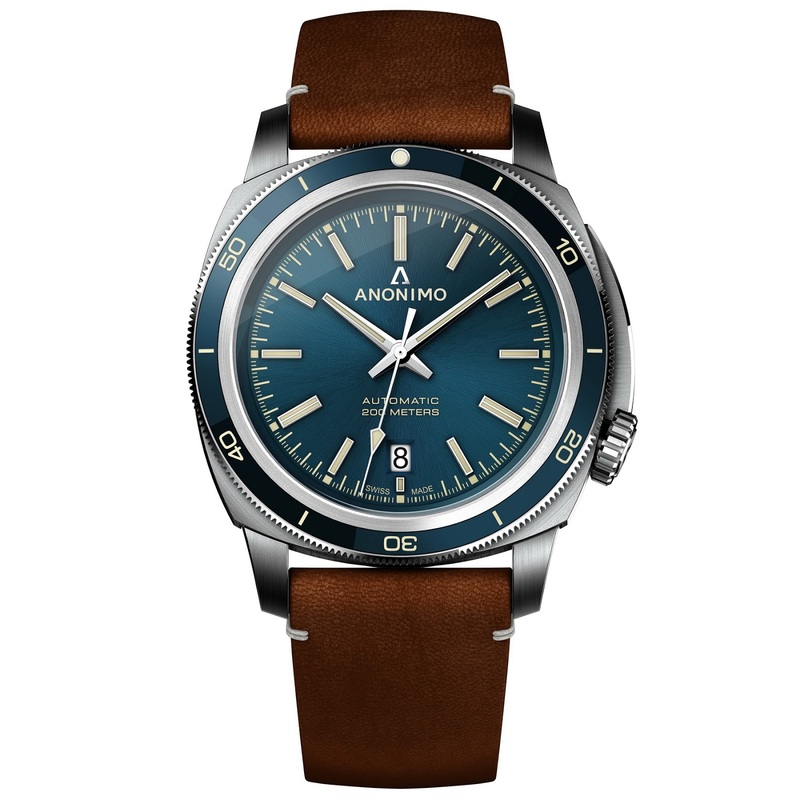 Recognizable by its 4 o’clock crown position, the vintage NAUTILO also boasts a totally rethought out dial design, in sunburst blue and endowed with: train-track minute markers and appliques markers with double batons at 12, 4 and 8 o’clock. 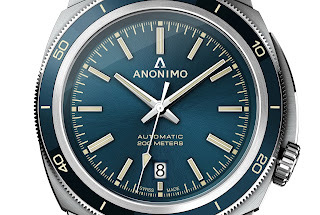 All the markers have been coated in Swiss SuperLumiNova and can be seen along with the rest of the dial through a domed Sapphire crystal with anti-reflective treatment. 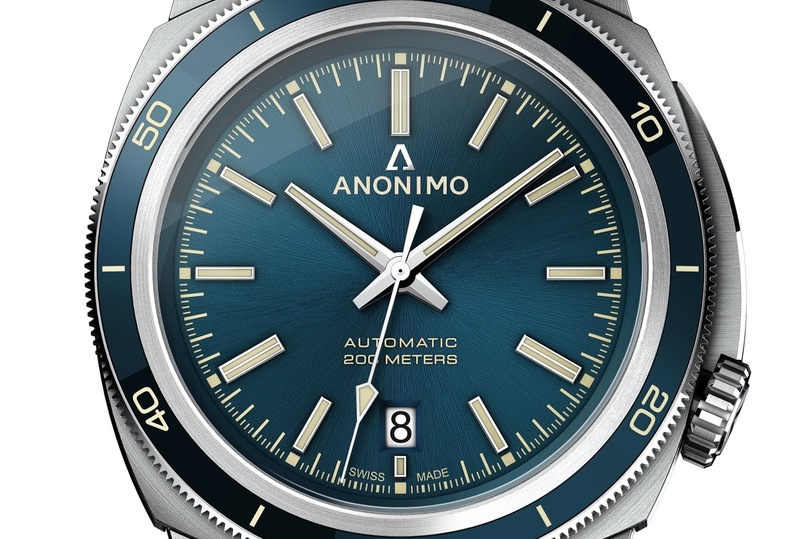 The NAUTILO Vintage is also equipped with unidirectional diver’s bezel with a blue ceramic inlay and its dive-time scale in a vintage off-white color to match the dial markers. 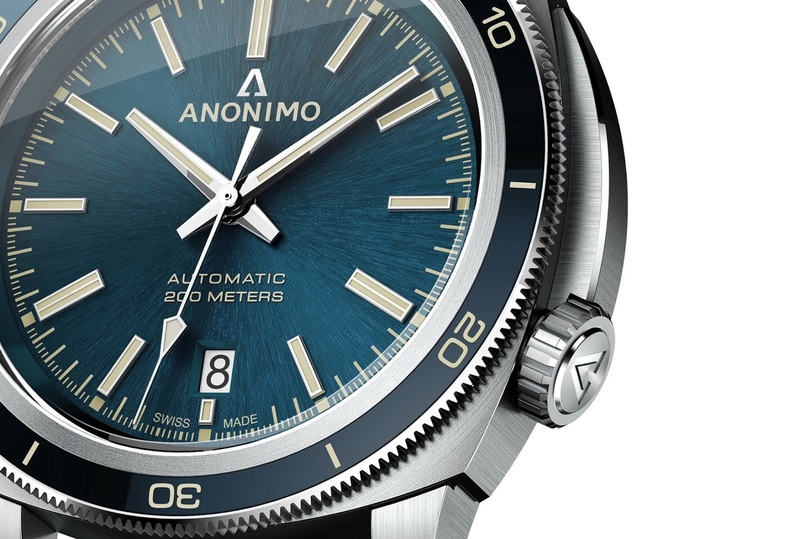 Water resistant to 200m, the watch is powered by a Sellita SW200-1 automatic movement, with the date located at 6 o’clock. 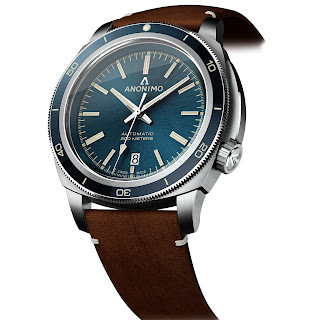 It is delivered on a brown calf leather strap, nicely completing its retro aesthetic. Thoughts? 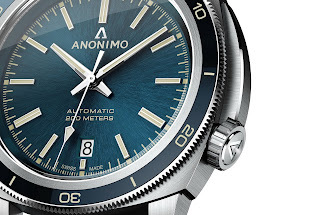 Nearly 15 years after the first appearance of those famous dive watches, conceived by the legendary naval engineer, Dino Zei, the NAUTILO once again has look that it can be proud of - their best effort yet! What do you think?